The Blue Whale (Balaenoptera musculus) is a marine mammal belonging to the baleen whales. At 30 metres (98 ft) in length and 180 tonnes (200 short tons) or more in weight, it is the largest extant animal and is the heaviest known to have existed. 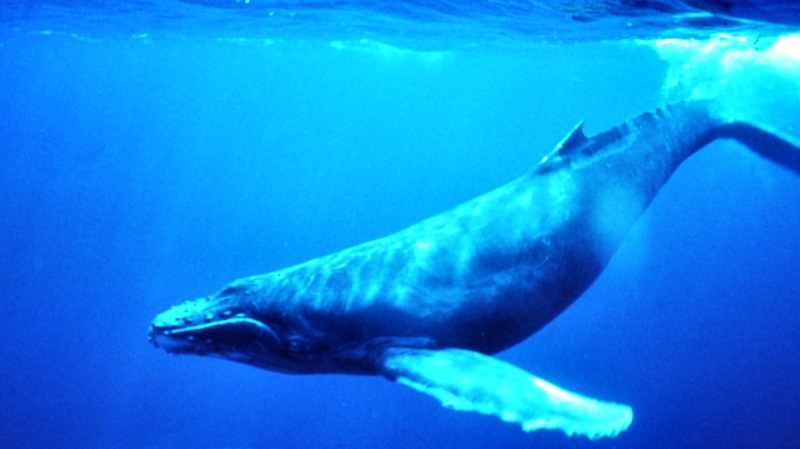 Blue whales were abundant in nearly all the oceans on Earth until the beginning of the twentieth century. For over a century, they were hunted almost to extinction by whalers until protected by the international community in 1966. A 2002 report estimated there were 5,000 to 12,000 blue whales worldwide, in at least five groups. More recent research into the Pygmy subspecies suggests this may be an underestimate. Here we are sharing 3 Outstanding Blue Whale - #EarthOnLocation Trending on YouTube.